Andrew Steffensen represents a wide range of clients in complex business transactions. Andrew has interest and experience in entity selection and formation, mergers and acquisitions, private equity, and general corporate matters. 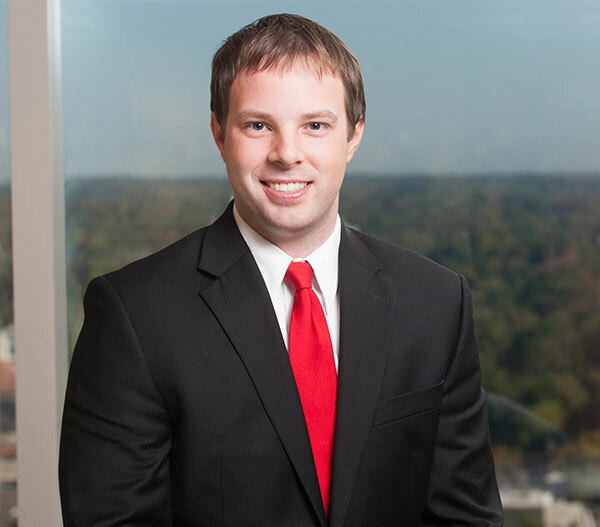 In addition to Mr. Steffensen’s legal knowledge and experience, he holds an undergraduate and Master’s degree in accounting and has passed the North Carolina CPA exam, which is particularly useful when advising clients in connection with the financial aspects of business transactions. Mr. Steffensen is an avid baseball fan and enjoys spending time with family and friends, hiking and weight training.